This time of year marks a familiar tradition here at the Review, one that’s spent compiling a list. It’s not just any list, (in our eyes at least, but hopefully our readers agree). Rather, it’s an attempt to tie a bow on the past year by assembling a time-capsule-like toolkit, full of the best tactical wisdom that seasoned company builders had to offer in the last year. To that end, we parse through every article we published in between the bookends of January and December, on the hunt for the pieces of advice that stood out and swam upstream against the currents of conventional thinking in tech. While considering how to frame this year’s constellation of insights, we kept returning to the fact that this is the sixth installment of our annual list. (To quickly retread through the Review archive, revist volumes one, two, three, four and five.) And as we sit on the brink of writing our 400th article, we can’t help but pause to reflect on where we started and what we set out to achieve. Although much has changed in the tech world since we first took up the pen in 2013, we’re grateful to still be serving as a tool that helps incredible entrepreneurs excavate insight from their experiences and pass it along to the current operators and future founders who will certainly stand on the shoulders of their wisdom. From classics to new additions, these stories have covered topics ranging from practicing radical candor and giving away legos to finding an engine for product/market fit and writing a manual for employee/manager relationships. But now to return to the task at hand. As always, we hope you find relevance and resonance in the following roundup of the 30 best pieces of advice from our articles last year. We’re already looking forward to what 2019’s list will hold. 1. Ask these questions to move past conversational cowardice and build a meaningful network. 2. Distill product principles by writing your product's memoir. What's your least favorite part of the product — why and how do you think we got there? What part of the product are you most proud of? What feature/aspect of the product do you think customers are most excited about? Why do you think that is? Afterwards, Miller thumbs through her notes to look for recurring themes as well as outliers, compiling an initial list of 10-12 proposed product principles that the entire product team eventually whittles down to five. Product principles, like product features, will require trade-offs. You don’t want a product — or a product team — that isn’t forged by tough choices. 3. Pen a user guide — for yourself. As a first-time founder and CEO of health technology startup PatientPing, Jay Desai had seen too many teams stall out because of subtle misunderstandings on how to best work with each other. So he wrote a user guide — similar to the kind that’d accompany a rice cooker or bassinet — but this one deconstructed how he operated optimally, when he might malfunction, and how others could use him to their greatest success. The goal was to help set blindingly clear expectations on how to collaborate without the extra second guessing that inevitably accompanies relationship building. To give insight into the defaults, directives and warnings across the dozen categories of his user guide, Desai shared it in full with the Review. For a deeper dive into his approach, read through the marginalia that accompanies each section: his reflections on why these topics matter and considerations to bear in mind should you author your own user guide. 4. 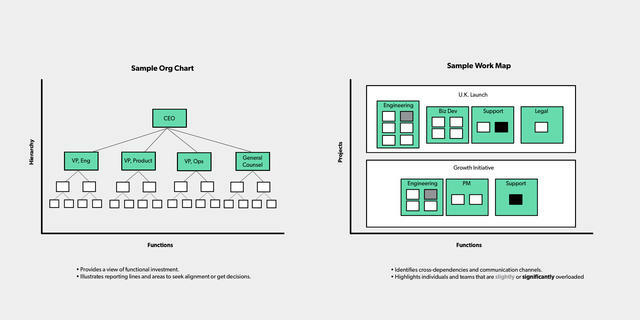 Measure — and optimize — product/market fit with this framework. One of the few universal truths in Silicon Valley is that every early-stage startup has its eyes set on achieving product/market fit. But when it comes to figuring out how to get there, most founders are grappling in the dark. Enter Rahul Vohra, CEO and co-founder of Superhuman. 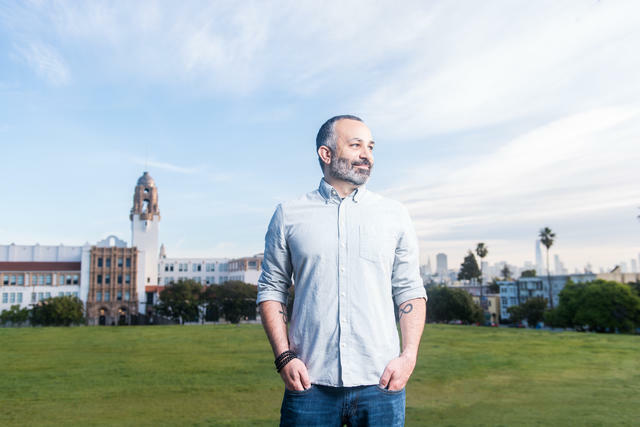 After spending more than two years struggling to get his startup off the ground, Vohra was stuck at a crossroads and searching for a compass. Encountering only post hoc, unactionable descriptions, he set out to build his own methodology for finding product/market fit — and generously agreed to share his experiences with us on the Review. After the article racked up many thousands of views and was enthusiastically shared on social by founders and investors alike, it’s clear that Vohra’s approach struck a chord (perhaps even finding product/market fit itself). What follows is a condensed glimpse inside his framework — be sure to read his article in full to soak in the meticulous thinking that fuels this engine at every stage. 4. How can we improve Superhuman for you? The goal? Make sure at least 40% of users would be disappointed without the product in their lives. But in its first survey, Superhuman’s results were considerably below this threshold. In order to move the needle on this product/market fit “score,” Vohra used the other three survey questions to: segment the data to find supporters, build a profile of Superhuman’s high-expectation customer, identify the main product benefit, highlight high-impact areas for improvement and build a product roadmap that was divided between doubling down on what users already loved and the addressing what was holding others back. 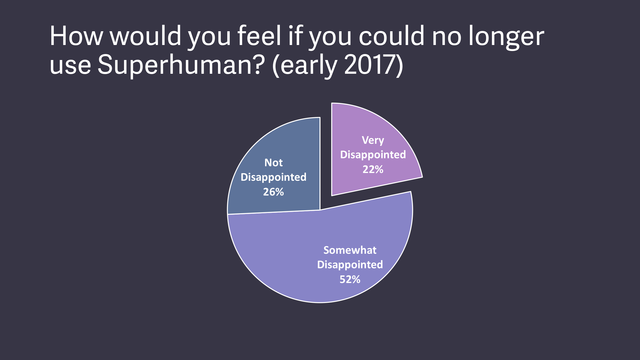 By making the product/market fit score the most highly visible metric and continuing to survey new users and tweak the product, Superhuman was able to nearly double the percent of ‘very disappointed’ users to 58% in just three quarters. 5. Cut through the small talk with these exercises for more vulnerable conversation. Founders don't just want advice — they want something that works, because they don't have time for it not to. But in tech, there's an endless parade of conferences and cocktail parties, filled with small talk and surface level recommendations. To host an event that generates action and leaves an impression, Anita Hossain (the former Head of Knowledge at First Round) recommends making vulnerability the centerpiece. When we're all saying that things are awesome, we're not getting to the core of what's difficult or finding the help we need. It just creates more distance. The best events shrink that gap. 6. Turn offer calls into celebrations. To try this tactic out yourself, get three to four people from the hiring panel to join in on the offer call. When the candidate calls in, explain that other folks are in the room because you are all thrilled to extend an offer. (That’s the cue for the cheering and clapping.) Let everyone in the room go around and share how the candidate impressed them during the interviews. The specifics make a big difference in signaling you’ve found strong alignment. Then walk through the actual offer details more privately with the candidate. 7. Dive down to look at diversity on the team level. Reporting is increasingly becoming a central component of diversity & inclusion efforts in tech. But according to Atlassian’s Aubrey Blanche, you need to change how you approach D&I data by looking at the diversity of teams, not just the company as a whole. “What matters is that each team is diverse, that underrepresented groups aren’t stuck in stereotypical silos. 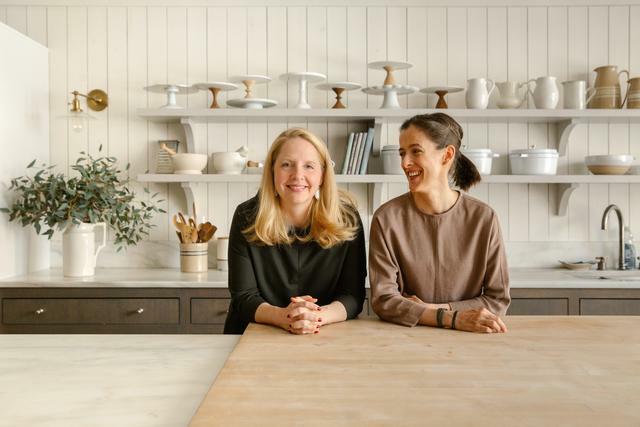 The team level is where you’re really going to feel the impact of experiencing the different perspectives you need to make better decisions and arrive at better outcomes in your day-to-day work,” she says. Using team level insights can also make it easier to affect change in more meaningful ways. For example, at the corporate level, Atlassian saw that 14.6% of technical employees were women in 2017. But when Blanche looked at the team cut of the data, she learned that two-thirds of the smaller teams developing software had only one woman. This broad distribution probably led to feelings of isolation, so Blanche set to work to create ways for women to connect across teams, such as an informal coffee date program and more structured peer mentorship rings. Most company-wide aggregate stats don’t actually measure diversity — they measure representation. It doesn’t matter if 30% of your company is women if they’re all in HR, and the men are in engineering. 8. 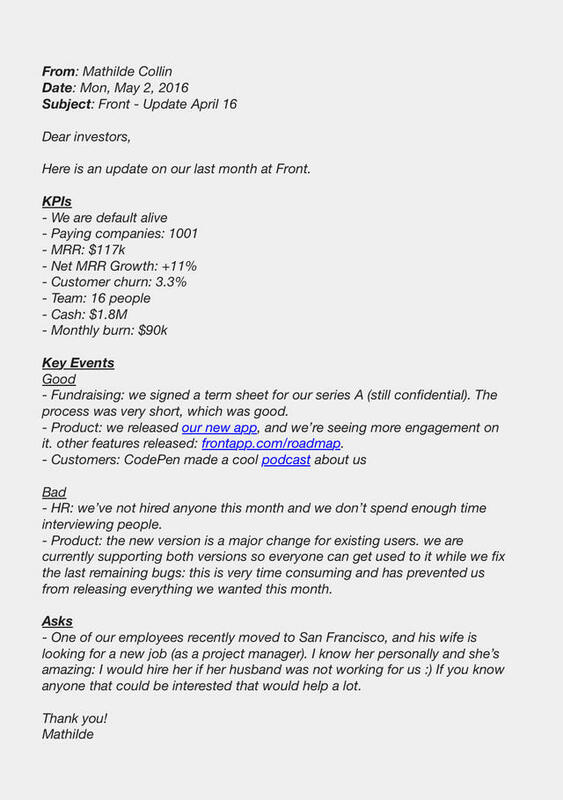 Depend on this investor email template for an extra dose of discipline. 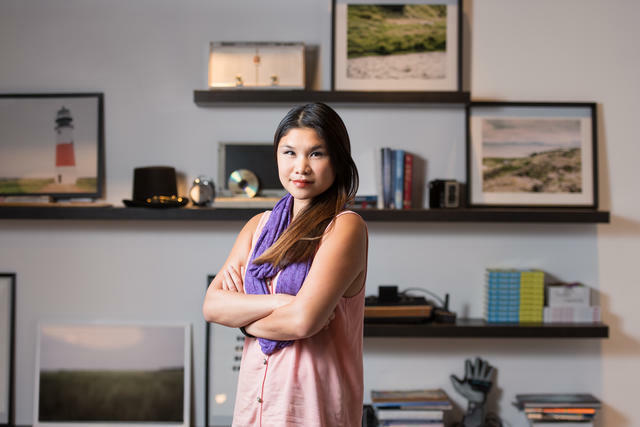 Since Collin has started angel investing, her faith in the power of demonstrating focus to investors has only increased. 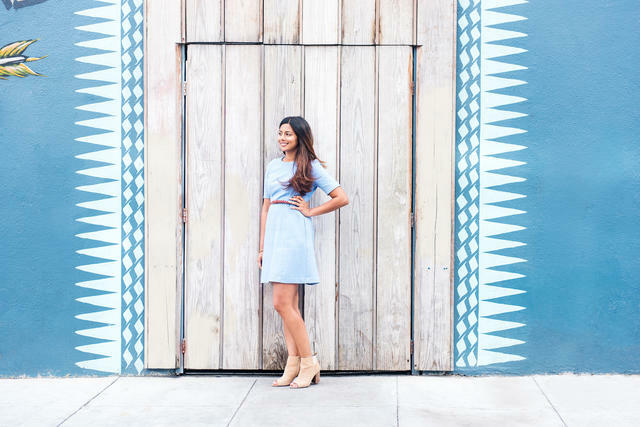 “After a founder sends me two or three update emails, I can immediately get a sense for whether or not that company will succeed,” she says. 9. Grab a shovel to dig for nonobvious startup ideas. 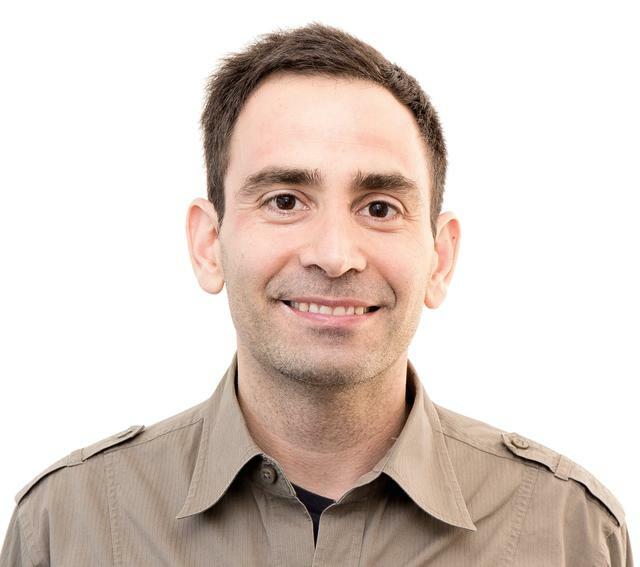 In his roles as an operator and angel investor, Elad Gil has watched, led or advised numerous companies as they’ve scaled dramatically on the heels of a nonobvious idea. Drawing on his experience, Gil buckets archetypes that those with the founder’s itch to scratch should go after. There’s the classic case of the market that looks crowded at first, but upon second glance is actually revealed to be empty due to a lack of a great product or lots of players with little differentiation. Then there’s the seemingly niche, which Gil breaks down into four flavors: too small, too boring, too high-end and too personally unfamiliar. Finally there’s new technology, the pockets of innovation that are hidden in growth rates or extrapolated technology curves, rather than current numbers. But Gil’s biggest piece of advice is to just grab a shovel and dig. “When you think you may have stumbled onto something, push past the skepticism and envision a world where that seemingly nutty idea can take off. Because if you don’t, others certainly will — and they’ll go build it without you,” he says. 10. Make a growth pact with your senior leaders on their first day — about their last day. 11. Rely on this calculator to scale sales sustainably. Many founders feel the pressure to spin up sales quickly to hit growth targets, but seasoned sales leader Karen Rhorer knows firsthand that this unsustainable strategy can lead to painful layoffs down the road. “A growth-at-all-costs mindset is a recipe for out of control burn and topsy-turvy unit economics,” she cautions. From basic to advanced CAC and CLV to payback ratios, there are a slew of calculations to understand before scaling sales hiring in order to avoid a painful future of upside-down metrics that burn through cash. To help make all this number crunching easier, Rhorer created a simple metrics calculator. (We recommend spending time with all of the wisdom and details of her approach and then turning to her template.) Plug in your own numbers to calculate CAC and CLV, as well as to confirm that the ratio and payback period are both on track. 12. Look at your org chart in 3D. Engineering leader Varun Srinivasan had a front-row seat as Coinbase scaled to meet an explosion in demand for cryptocurrencies over the past few years. Along the way, he spearheaded org design changes that helped the engineering team gear up for hypergrowth. One learning was clear: If you design your organization by just looking at org charts alone, you're going to get it wrong. To anchor this assertion, Srinivasan pointed to an unexpected parallel from the world of cartography. While maps are more convenient, these 2D representations offer incomplete perspectives of the globe’s 3D reality — just as the function and hierarchy of org charts misses the nuances of how teams actually work together. In order to create a different lens to view the org in 3D, Srinivasan relied on work maps that captured every big strategic objective and the set of teams or individuals that need to work together to make it happen. This enabled him to spot people who were overloaded, identify cross-dependencies or flag teams that weren’t sitting close enough for effective collaboration. 13. Make your employee experience stand out with "internships" and a "TEDX" conference. “One thing I’ve always found surprising and unfortunate is that as companies get bigger and have more money, they actually become worse places to work. That’s terrifying.” That’s how Dave Gilboa, co-founder of Warby Parker kicked off his talk at First Round's most recent New York Founder Summit, and it’s a glimpse into why he and his co-founder have maintained their conviction that creating an extraordinary employee life cycle is just as important as developing a killer product. To build in defense mechanisms and create systemic ways for employees to try new things and grow their skill sets, Warby Parker holds an annual internal conference. At “WarbyCon” people get to teach a crowd of their colleagues through TED-style presentations about anything they want to talk about. There have been impassioned discourses on the history of pop music and how to make the perfect gin and tonic, as well as segments related to people’s day jobs. Warby Parker also offers a “Special Projects” program, similar to internships but for employees. Departments can propose an impactful project that they need support on (or overseen entirely) for several months and post an internal application, to which other employees can apply. 14. Pass down credit — but avoid undermining creativity and "celebrating" failure. When researching how teams can continue to bring creative ideas to the table, Wharton professor and bestselling author Adam Grant found a surprising source of inspiration in the writers’ room of “The Daily Show.” The most transferable lessons for startups? Build psychological safety. Grant was struck by the environment created by host Trevor Noah, one in which writers weren’t afraid to toss out a joke that might tank. While psychological safety takes time and vulnerability, Grant noticed that Noah also did something more incremental and subtle: quick interjections to give credit where it was due. In fast-moving creative groups, it’s easy to lose track of who said what, while all the praise and blame goes to the leader, so be sure to pass down the credit through quick, verbal kudos. To further bolster psychological safety, Grant recommends taking a wider lens view on how creativity is undermined, thinking of accountability as a 2x2 chart that plots outcome against the thoroughness of the process. 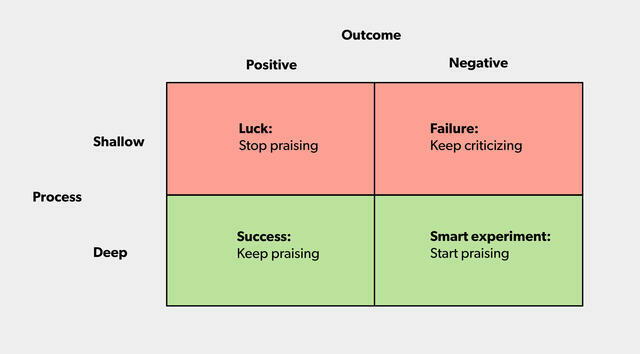 The tendency to reward lucky successes and punish failed outcomes that had a good process is a reason why Grant isn’t a fan of Silicon Valley mantras on taking risks or failing fast. “You don't want to celebrate failure, you want to normalize it,” he says. 15. Ruin surprises on purpose and gut check your messaging. If founders are serious about nabbing funding, winning talent and building momentum, they need to focus less on refining the company vision and more on tapping into the neuroscience behind persuasion, says Reddit’s Tyler Odean. Here’s a taste of what he means: Against the backdrop of a tech world that’s all about game-changing innovations and dramatic reveals, it might be unexpected to learn you should take as much surprise out of your messaging as you can to set others at ease. “If you actually want someone to buy into what you’re saying or offering — and you don’t have the massive credibility of let’s say Apple — one of the best things you can do in a presentation where you're sharing something new is say, ‘In the course of this talk, I plan to show you X’ before actually showing them anything,’” Odean says. 16. Gauge if you’re powered by steam or wind. 17. Watch out for these pricing mistakes. Mistake #1: Prices are conjured without customers. All the answers are in your customers’ heads, which is why Gaffney recommends taking 3-5 daily customer meetings. Mistake #2: Prices are set in stone, not in motion. When it comes to setting a product’s introductory price, many founders fall into the trap of picking what should be a pricing starting point, but sticking to it as if it’s a permanent solution. Mistake #4: The pricing structure is overengineered. Many customers are used to buying in a certain way, such as a monthly fee or per transaction. Gaffney cautions against trying anything too far afield, such as charging per API call or charging per-location instead of per-employee, as it can be a high barrier for to understand and adapt. Speaking to customers about pricing can be stressful. But I promise you that not talking to them and attempting to interpret their silence is more excruciating. 18. Use these time management markers to find your footing as an early startup employee. Months 1-6: Avoid the context-switching that comes from wearing multiple hats by mapping out two-week sprints centered around a theme (such as selecting a design agency). This will help you balance breadth and depth to achieve maximum flexibility and focus. Months 6-9: Standardize how you triage, using the “eyes-on, hands-on, horizon” framework La picked up from her mentor, Airbnb’s Head of Design Alex Schleifer. “Eyes on” is work that you don’t need to do, but need to be informed about. “Hands on” are actions that you need to work on independently, while “‘Horizon’ is a category of themes and developments that are a month to six months out. Months 9-12: Migrate your focus from building your part of the product to your corner of the organization. Document all of your institutional knowledge and share it with the rest of the team to jumpstart this transition to org design. 19. Keep bean counters at bay with this response. “Decades ago, I considered leaving medicine and went to business school. Almost immediately, I realized that the best thing that I could do to contribute to the business world was to continue to practice psychiatry,” says Dr. Jody Foster, a clinical professor at the University of Pennsylvania. This realization led her to develop a taxonomy of the eight different personality types that others find difficult at work. Let’s spotlight one: the Bean Counter. 20. Ace your interviews by blocking, bridging and avoiding the negative. Eventbrite's Terra Carmichael has decades of experience in comms. Her biggest piece of advice for leaders entering the arena of publicity is to remember that the goal of an interview isn’t to answer questions — it’s to deliver your messages. 21. Follow these commandments to make mentorship work. Mentorship can be an incredible career accelerator, but it requires diligence and preparation. That’s why we were delighted to kick off our First Round Fast Track mentorship program at the end of 2018, the culmination of two years of experiments, five cohorts and hundreds of participants — all overseen by Whitnie Low Narcisse, First Round’s VP of Talent & Community Resources. Here’s a sampling from her 10 commandments for making mentorship work: Mentees need to make sure that the relationship doesn’t start to feel like a one-sided transaction by investing time in understanding their mentor’s career path, goals and lifestyle. Show up prepared with questions and send over discussion points in advance, treating meetings like a 1:1 with the boss. To avoid boiling the ocean in every meeting, pick 2-3 questions that can be tackled in the space of an hour. As for mentors, Narcisse notes that while mentees may ask about X, they really want Y — a new way to think about their work. That’s why it’s critical to look across agendas and meeting notes to spot patterns and batch themes. 22. 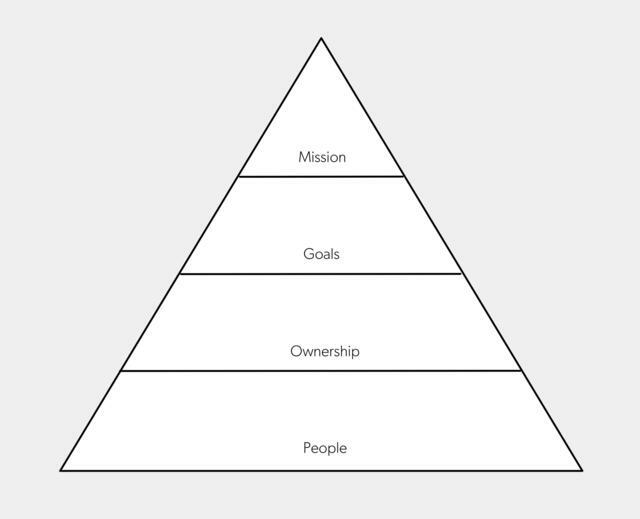 Spot flagging motivation and turn things around with this pyramid. At Pinterest and LinkedIn, product leader Jack Chou learned firsthand how vital it is to keep people motivated as a company scales. Now Head of Product at Affirm, he leans on a pyramid he developed as a tool. 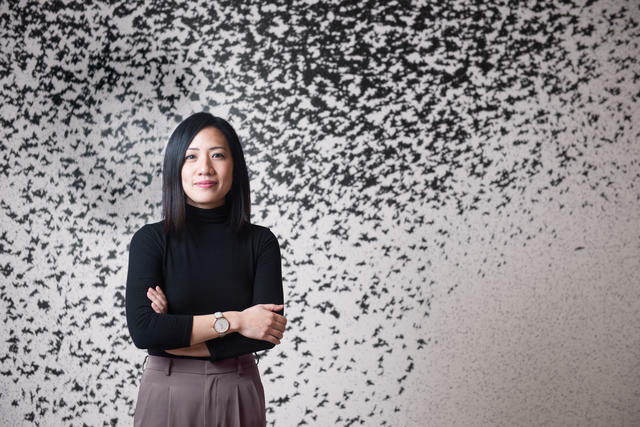 For Chou, chemistry between people is a precursor to a feeling of ownership, which is a prerequisite for effective measurement and metrics. And to sustain motivation that brings employee longevity, teams must ladder up to an unwavering mission and purpose. 23. Ask these questions to bolster your credibility and reliability as a new employee. As the terrain at startups changes rapidly, people move onto new roles and challenges, bringing in an influx of new people. If you’re one of those new people, however, there's no time to be doubted. Anne Raimondi has headed up product, marketing and operations at big names throughout tech, and there’s one tool that’s helped her with every new role: the trust equation. To improve your credibility as a new employee, Raimondi recommends asking open ended questions of the people around you to understand what matters to them, how they want to work with you, what they expect from you, and what they want to make happen. This can turn people's doubt about your abilities into excitement about what you'll do that's new. To boost reliability, figure out where to jump in and make impact in a way that's useful. Raimondi suggests asking someone "What's that one thing you want to do but that's last on your list?" and then taking it off their plate and getting it done quickly. 24. Don’t be afraid to put a click in between a customer and a sale. It helps reduce bias. “Say you send in two interviewers: one's a man and one's a woman. You'd be surprised how often the candidate will only talk to the man, even if the woman asks the question,” says Rogers. It splits the acts of engaging from observing. “When you’re one interviewer, who’s doing both the engaging, observing and timing, it’s a challenging to be present and do the job right,” says Rogers. It simultaneously trains your more green interviewers and elevates the perspective of less experienced employees. There’s no substitute for interview experience, so including more folks in the process is great practice. And while it’s tempting to only tap your senior people to interview candidates, Rogers notes that less experienced people get a different signal — namely, if they think they can learn from and be led by a candidate. 26. Sketch out early levels and ranges in your diary to hold yourself accountable on comp. 27. Boost transparency by mapping out how decisions are made for all to see. While leading engineering at Instagram, James Everingham spotted a problem: the inevitable dip in transparent decision-making and communication as teams scale. To pull back the curtain on how decisions are made, his engineering team adopted the RACI framework as a decision-making process. To bring this model to life on a practical level, Everingham turned to another acronym: RAM, or a responsibility assignment matrix that helps ensure only one individual makes the call. 28. Get to the root of the problem to clean up your team's emotional issues. From bone deep competition and imposter syndrome to a lack of feedback, there are many dynamics lurking beneath the surface of every team — the key is to catch the cracks before they become chasms. As an executive coach, Laura Gates has repaired interpersonal dynamics for orgs such as NASA, Shell Oil and the military. So she knows firsthand that the price of not addressing conflict is simply too high. That’s why Gates recommends laying it all out on the table in a frank, guided discussion at a team retreat or offsite. Beforehand, send an anonymous survey about interpersonal issues, asking about what is and isn’t working well about how the team relates to each other. When did you first notice this problem? What happened that led you to feel negatively? What conclusion did your draw from that example? What other evidence have you seen that supports this conclusion? Gates emphasizes that it’s the facilitator's responsibility to make sure conversation isn't cut off prematurely. "Sit with the silence. If people jump in too soon to soothe someone and make them feel better or try and change the subject to avoid the discomfort, they end up fixing a superficial problem, but not the underlying issue," she says. The stress to be outstanding at all times literally triggers fight or flight. It's like we're all trapped in survival mode over something as innocuous as an email exchange. 29. Land a sustainable growth loop by asking these questions. The most celebrated companies are lauded for swift, exponential user growth — a reality that most startups fail to replicate. But the good news is that it’s not the only path. And according to scaling and growth advisor Casey Winters, it’s not even the best one. 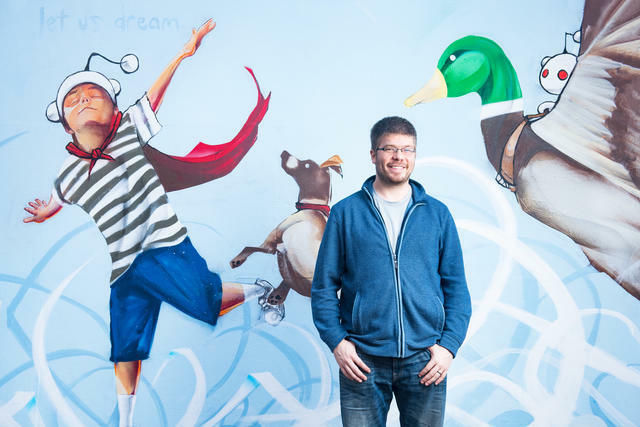 While at Pinterest and Grubhub, he instead successfully relied on content loops, which involve publishing and sharing media that is then shared by others in a way that triggers additional signups, activations and user engagement. Can we build or retain users who are consistently finding value in our product? Can we monetize those users in a way that will support the business? Do answers to the previous questions lend themselves to a sustainable acquisition strategy? 30. Make sure the first mile of your product's experience isn't an afterthought. Customers make sweeping judgments in their first experience interacting with a product. Scott Belsky calls this the “first mile” — and deems it the most critical yet underserved part of a product. “It’s almost an afterthought. When we spend so much time focusing on making what’s behind a locked door so brilliant, we sometimes forget to give the user the key,” he says. The first 30 seconds in particular are a sprint that determines if people will keep running the whole distance. Customers need to feel successful quickly, so it’s important that they know three things: why they’re there, what they can accomplish and what to do next. They don’t need to actually know how to use your entire product at the beginning — the task is to create a hook that pulls them in and pushes past their lazy, vain and selfish tendencies. “Don’t think you’re above needing a hook. Nobody is,” says Belsky. And as your product reaches beyond early adopters, keep in mind that the first mile will need to be even simpler to account for vastly different groups of “newest users,” not just the power users you were originally hoping to attract. The first mile of your customer’s experience using your product cannot be the last mile of your experience building the product. Photography by Bonnie Rae Mills and Michael George. Top illustration by Alejandro Garcia Ibanez, featuring (from left) Rahul Vohra, Mathilde Collin, Marco Rogers and Stacy La.